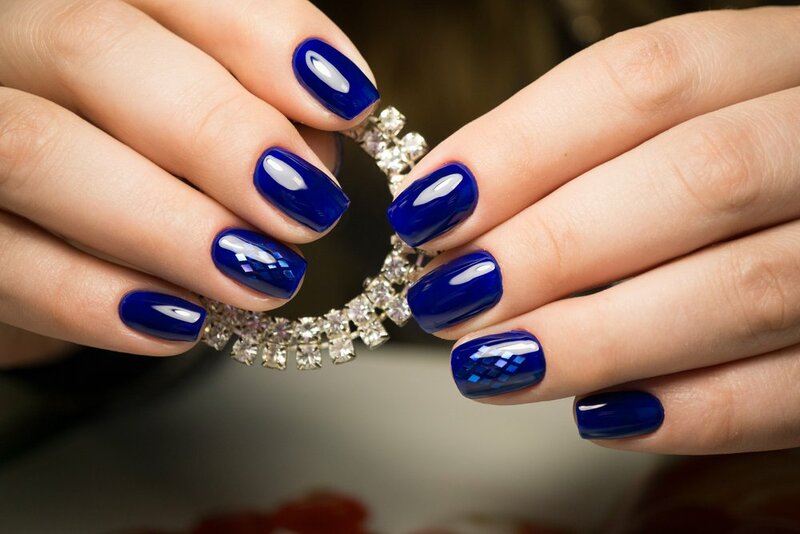 You can save yourself a lot of money over a year by doing your nails at home. And for that you want to ensure that you have the best possible tools and products. 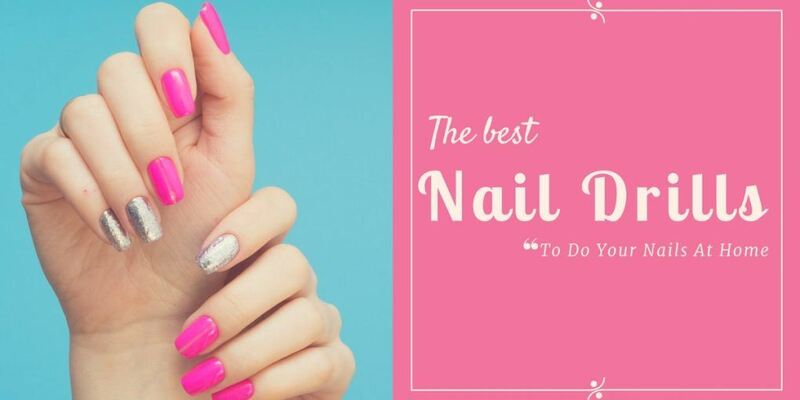 The best nail drills are among just one item that you want to ensure you get the very best quality for as you don’t want to damage your nails when doing them yourself. One of the first things anybody thinks about when they are going to make a purchase is how much that item will cost. We are always looking for ways to save money and knowing the quality you get at different price ranges can help you make the right decision. After your research when you see what you get at the different prices then you can set a realistic budget for yourself. You will find prices ranging from under $100 to couple hundreds of dollars. You can be more budget conscious if you are only going to use the item every now and again for yourself. If you intend to use it multiple times in one month you may want to spend the extra bucks to ensure you are getting a top quality item. You have to consider what you will be using the nail drills for. Will it be used mainly on natural nails or will it be used on gel nails, acrylic nails etc. 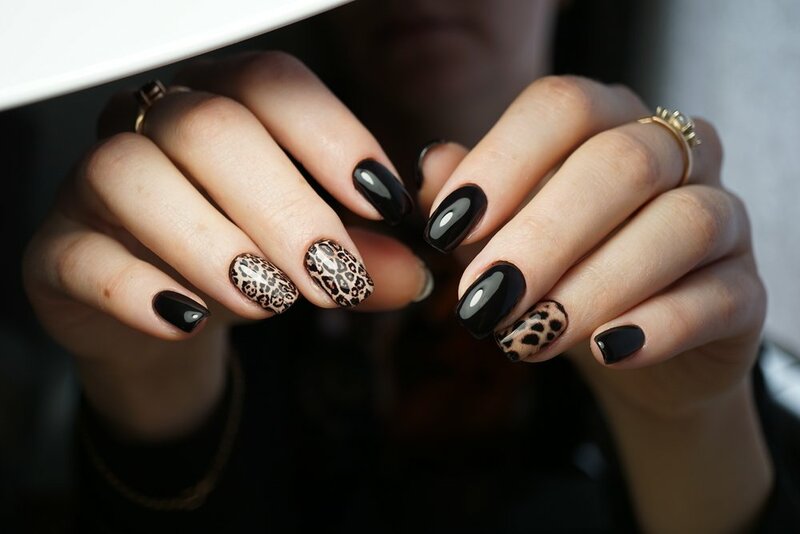 For the latter you will need a more powerful model but for use on natural nails you don’t need to have too much power because you don’t want to risk damaging the natural nails. You want to decide which nail bits are important since drills will come with different bits. Find out which bits will meet your needs and narrow down your choices to drill sets that include your most needed bits. You want your drill to fit into your hand seamlessly so you can manage and maneuver it easily. Consider if you need the flexibility of a cordless design or if a corded design will work just as well. They both have their advantages and disadvantages so you must weigh the options and decide which type is better for you. Getting yourself a nail drill means that your tools will only be doing work on your nails. This in turn keeps your nails safe and sanitary. In a salon the same nail drill is used on different clients who may have nail issues that are not visible to the eye. This can then be transferred to your nail. With a unit you own and use in your home you don’t have to worry about any of that. 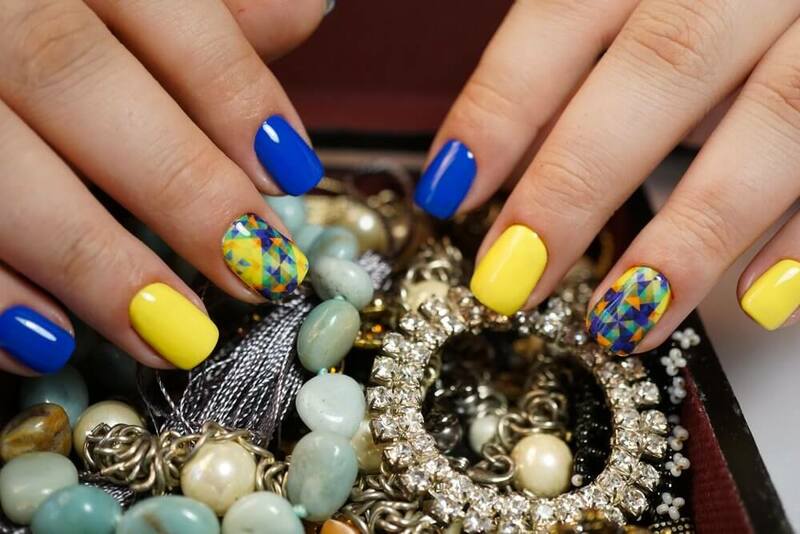 They allow you to get your nail work in a fraction of the time it would take for you file and shape them manually especially when working with artificial nails. Less work for your wrist than manual filing can prevent carpal tunnel syndrome and good for those who may suffer from arthritis. This nail drill prides itself in being a heat resistant model. The hand piece features a silicone rubber sleeve which is what gives the unit its heat resistant capabilities. Your purchase of this unit includes a foot pedal and there is a forward and reverse direction switch that makes use of the unit practical whether you are left handed or right handed. For security the unit is CE certified and the power cord is UL certified so you can purchase and use with peace of mind. This multifunctional nail drill can be used for a number of things including grinding, routing, sharpening, engraving, carving polishing and sanding. It can be used on natural nails, gel nails, artificial nails, acrylic nails and even on your pets nails too. As the name suggests the machine provides you with 30,000 rotations per minute and allows for control at variable speeds. This nail drill set provides the perfect solution for home manicure and pedicures without the exertion of using a manual filing implement. This set comes with 7 pieces that are sapphire coated. They can be used to buff nails, shape nails, file nails, remove cuticles and to smooth down your corns and calluses. All of this can be achieved thanks to the two speed settings that you find on this model. It is outfitted with an AC adapter which comes complete with your purchase. The cord is long enough for you to be able to use the unit comfortably at your work station. With your purchase this 7 piece set from PureNails you get a carrying case made from premium vinyl which is also a great and safe place to store the unit when it is not in use. If you choose to purchase this one you will be happy to know that it comes complete with a 2 year warranty. This nail drill set comes with a powerful yet relatively quiet motor offering up to 30,000 rotations per minute with adjustability settings. The tool is CE Certified and not only operates relatively quietly but with low vibrations as well. The unit is designed with ventilation so that the hand piece should not heat up too much when in use. The unit has an LED display so you can see what you are working with when it comes to speed. It will also indicate a change in velocity if one appears while you work. The heads on the unit can be replaced quite easily when you are ready to make the change as the unit features high torque and a twist lock system for removing and attaching bits. This allows you to change the spin direction with the forward and reverse buttons. The unit will pause for 2 seconds to make the change so as to prevent damage to the motor of the nail drill. It comes with a foot pedal allowing you to use the drill and power it on without using your hands. This is optional though as you don’t have to use the foot medal to power the nail drill. This nail drill offers a lot of versatility in terms of what it can do. It can be used for cutting, grinding, polishing and carving the nails and can be used with 3/32 drill bits. If you are looking for a high torque unit that provides low noise and low vibration this could be the right pick. This machine is also quite durable with its powder coated all metal construction. It is CE certified so you know it is a good quality product and you know it is safe to use. As far as speed control goes you have control over what speed to use with the easy to use dial speed controller. Maintenance of this unit is quite easy since you can simply replace the fuse when necessary. This nail drill offers both forward and reverse operation and it is lightweight and designed with a sleek look. You will love the ergonomic design which allows the hand piece to fit nicely and comfortably in the palm of your hands. The unit has a cradle for holing the hand piece when it is not in use and a mechanical collet provides you with security knowing the bit is in place once placed there yet easy to remove when you are ready to change to another drill bit. The unit comes with a foot pedal that offers you a very convenient, hands free way to control the switch and comes with 5 sanding bands and 6 3/32” nail bits. With your purchase you will get bonus 20 spare bands a finger separator and a 4 way nail art brush. You also get a wheel of nail art rhinestones with a total of approximately 600 rhinestones. The drill bits are easy to change on this unit and it can be done without the use of tools. You can use this drill bit at home or in a salon and it is great for manicures and pedicures. Here is another high quality professional quality nail drill that can be used for manicures and pedicures at home. This unit offers up to 20,000 RPM and allows you to control the speed. The unit offers up quiet operation with low vibrations so that the unit is both easy to use as well as it is comfortable to use too. With forward and reverse rotations available on this machine you can use it comfortably whether you are left or right handed. Your purchase of this nail drill kit from Kedsum includes 7 drill bits and 6 sanding bands. Use this nail drill to smooth your corns and calluses and even to remove excess cuticles along with all other general nail prep work. You can easily attach and detach drill bits without the use of tools making the unit very easy to use and very flexible and versatile. It comes with an AC adapter and a 4 foot long power cord. The hand piece is made to be sturdy yet lightweight built from aluminum alloy used in aviation so that it is comfortable to use even for prolonged use. The materials help to dissipate heat quickly so that the hand piece will not heat up and will remain comfortable for your use the entire time. 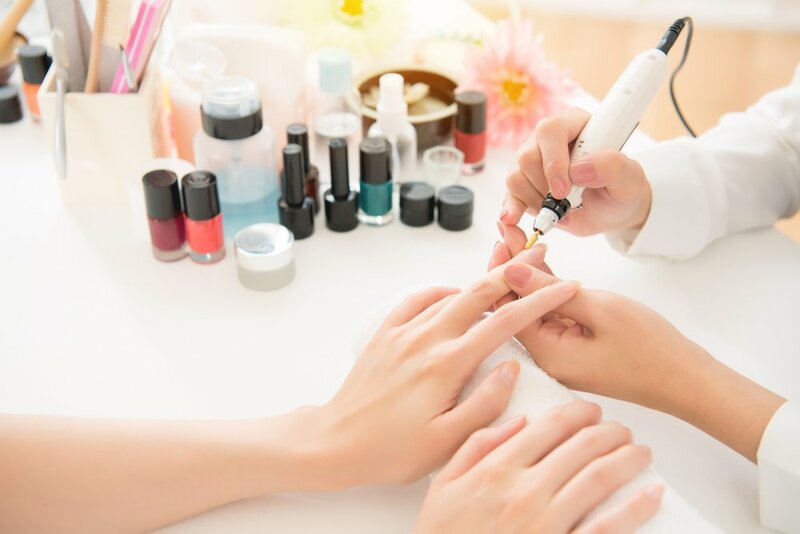 Using the best nail drills within your home can really help you save money and time from having to go to the nail salon. You can easy find a good quality item for an affordable price and the five included here are great places to start. Our top pick is the PureNails 7-piece Professional Nail Drill k﻿﻿i﻿﻿t. This kit comes in a convenient travel and storage case and has all the things you need to start with. They are backed by great customer reviews online and great customer care.